Animal rehabilitation therapy is used to reduce pain and enhance recovery from injury, surgery, degenerative diseases, age-related diseases, and obesity. The goal of therapy is to providing pets with relief from the symptoms, pain, and stress of illness, whatever the diagnosis. Our goal is to improve quality of life for our patients and their families. We do this through a multidisciplinary approach to your pet's medical care. We hope to relieve suffering in all areas of a patient's life, as well as providing preventive care to improve or maintain a patient's overall well-being. 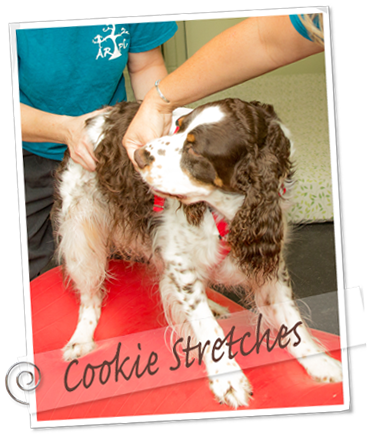 An animal physical therapy practitioner, CCRP, coordinates with your pet's regular Veterinarian to develop a specialized therapy plan based on a pets specific needs. 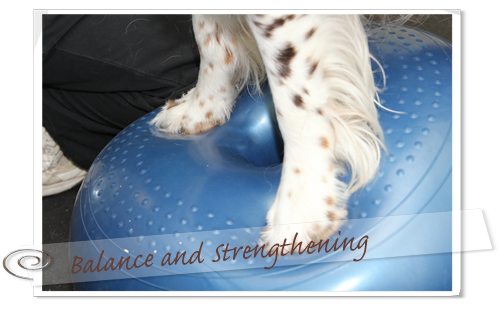 Each rehabilitation technique used in animal physical therapy has different benefits and not all techniques are useful for each condition. What effects will this have on my pet?